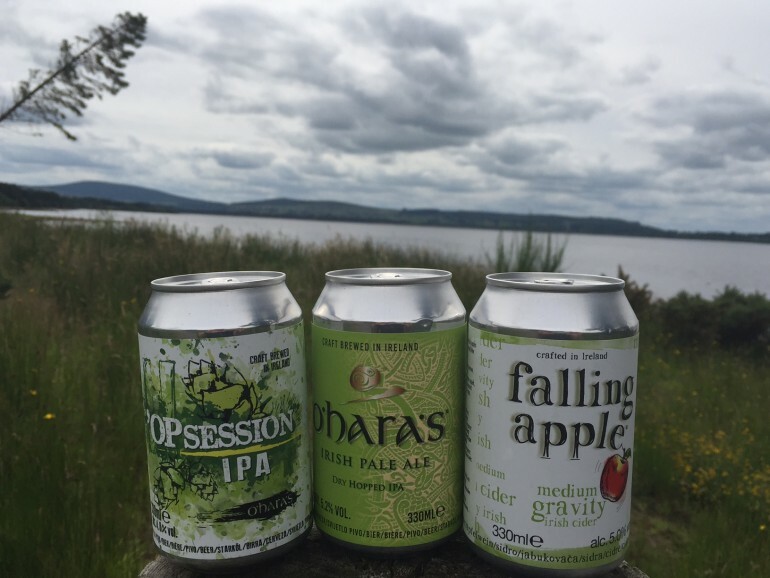 As we have told you before, O’Hara’s are the official drinks sponsor of this year’s KnockanStockan Festival which takes place in Blessington Lakes, Co. Wicklow this weekend (22nd – 24th July), and we plan to keep the performers and crowds in attendance happy by serving up refreshing Irish craft beer and cider throughout the whole weekend, both on draught and for the first time ever in cans! Cans of beer and festivals go hand in hand which is why we decided that the launch of our brand new shiny cans had to happen at such a fitting festival such as Knockanstocken. This year is bigger and better than ever before so we felt the need to go a little further and also give Festival-goers the opportunity to take advantage of ‘O’Hara’s Knockan-Swappin’. Each day the first 50 festival goers to present themselves at the O’Hara’s Can Station will have the option of exchanging up to four cans of their own warm beer for four cans of chilled and refreshing Irish craft beer. As well as having a wide range of O’Hara’s Irish Craft Beers available on draught at the festival, punters can save themselves the bother of hauling cans from the car park into the festival, as O’Hara’s will sell cold cases of 24 cans of O’Hara’s Irish Pale Ale, O’Hara’s ‘Opsession and Falling Apple Cider on site on Friday for €60 at the O’Hara’s Can Station. O’Hara’s contemporary style Irish Pale Ale is our brewery’s most successful brew to date, and now craft beer lovers can enjoy this award-winning zesty and refreshingly bitter IPA, along with the brewery’s recently launched ‘Opsession, which is a Session IPA from a can! Falling Apple Cider is the first Irish craft cider to be canned. The medium gravity cider is produced from 100% Irish apples, and delivers a fine balance of sweet, dry and bitter flavours. 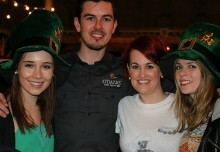 O’Hara’s will be serving a wide range of beers on draught at three different bars on the festival site. The line-up includes O’Hara’s Irish Stout, Irish Pale Ale, Irish Lager, Notorious (Red IPA), Freebird (White IPA) and Falling Apple Cider. 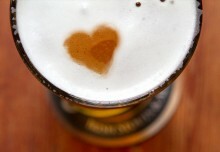 All O’Hara’s draught beers and Falling Apple Cider are priced at €5.00 per pint. There will also be a range of spirits on sale also throughout the weekend. 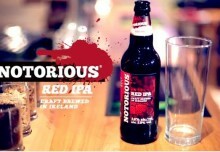 The last remaining tickets for KnockanStockan are available to purchase on knockanstockan.ie/tickets and O’Hara’s are running a series of competitions to win tickets on Facebook at www.facebook.com/OHarasIrishStoutsAndAles and www.facebook.com/FallingAppleCider.